Calm Order is serious about our commitment to providing you with the very best customer experience assisting you with your entire move process from start to finish. Onsite packing and coordination with movers. On site move organization including priority boxes and a first night kit. Does the task of moving seem daunting? Do the countless decisions that need to be made feel overwhelming? 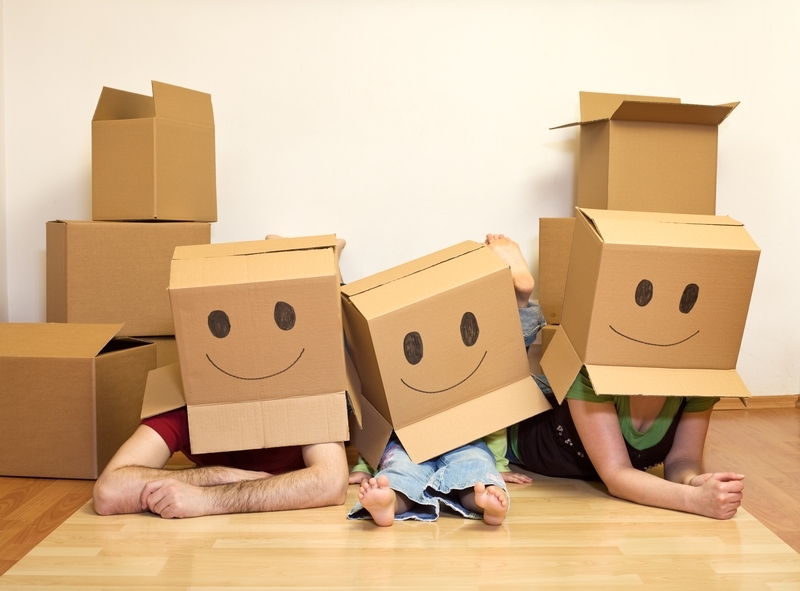 Concerned about finding movers that can be trusted? Calm Order can make this process painless and stress free.